OH, WHAT A PRIZE PACK! Canadian fashion, champagne, chocolate, a PRIVATE movie screening and so much more, we brought together our favourite brands to create the dreamiest holiday-themed contest of all time. Can you believe that one reader will score EVERYTHING? There are THREE WAYS to enter to win this gorgeous set of gifts, valued at over $2,500! Email: contests@shedoesthecity.com with subject line “HOLIDAY SPARKLE 2017” and share a sweet/weird/funny holiday memory with us. LIKE + COMMENT below our Holiday Sparkle posts. Contest closes on the eve of December 23rd. Readers may submit one entry per day, per channel. GOOD LUCK and HAPPY HOLIDAYS from everybody at shedoesthecity.com. XO Say hello to your new favourite brand! Designed, cut and sewn in Canada (which, BTW, is no easy feat), Grayes offers the coolest workwear essentials for professional women who want to stand out. Structured and tailored AF, the collection is permeated by black, grey and pinstripes, making it super easy to work into the rest of your wardrobe. Another bonus? These pieces will take you from the office straight to dinner without feeling stuffy. Our current obsession is The Blazer Dress, which can be worn buttoned up with tights or as a jacket over a pair of cigarette pants or jeans. So hot, right? Our lucky contest winner will score a $100 gift card to grayes.com, which offers free shipping and returns in Canada. Fujifilm has a new printer, and we’re pretty excited about it! 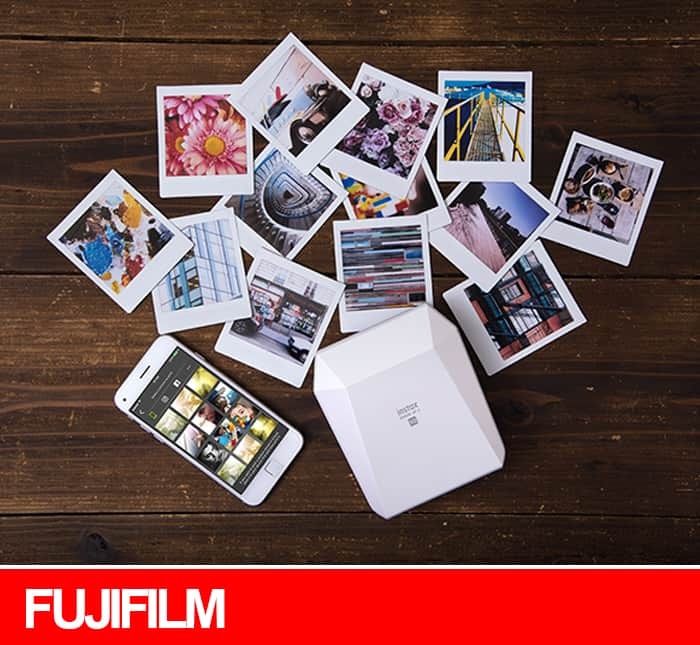 Unlike other printers, this guy prints larger square format pics (2.4” x 2.4”) wirelessly from your smart phone or tablet in under 13 seconds. Best part? SP-3 Instax Square is battery-operated and portable, so you can literally use it ANYWHERE – bring it to parties, outdoor events or even on vacay. It even lets you add text and personalized messages to your pics, which we love. Winner will receive a SP-3 Instax Square SHARE smartphone printer and 2 packs of Square Instax film, valued at over $250! Just think of Starbucks as your one-stop shop for EVERYONE on your list. From that initial hit of java in the morning to stocking stuffers and gifts, Starbucks has everything you need to get through the holiday season, including trendy mugs, classic coffee presses and shiny kitchen knick-knacks. Buuuuut, our faves have to be the rose gold and speckled holiday items in the collection; we love us some sparkle! 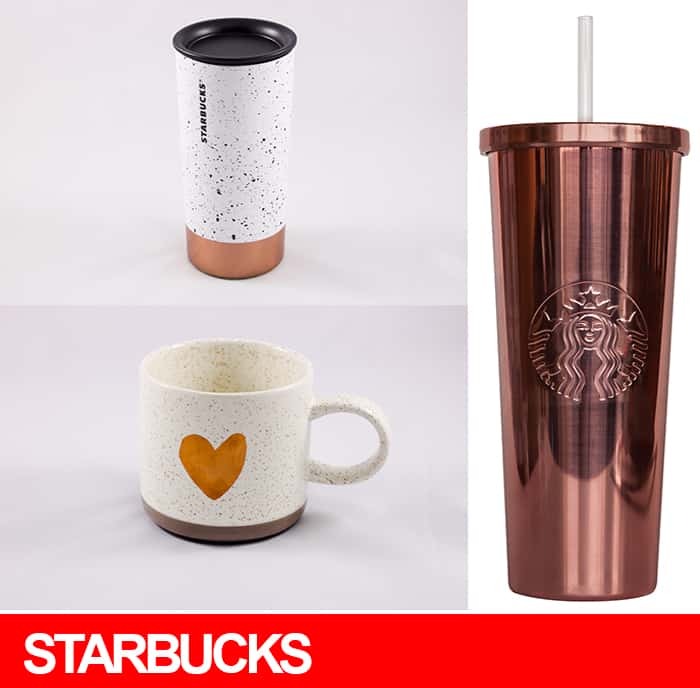 Winner will receive the tastiest Starbucks Holiday Blend, Heart of Gold Mug, Speckle at Home Stainless Tumbler and Rose Gold Stainless Cold Cup. 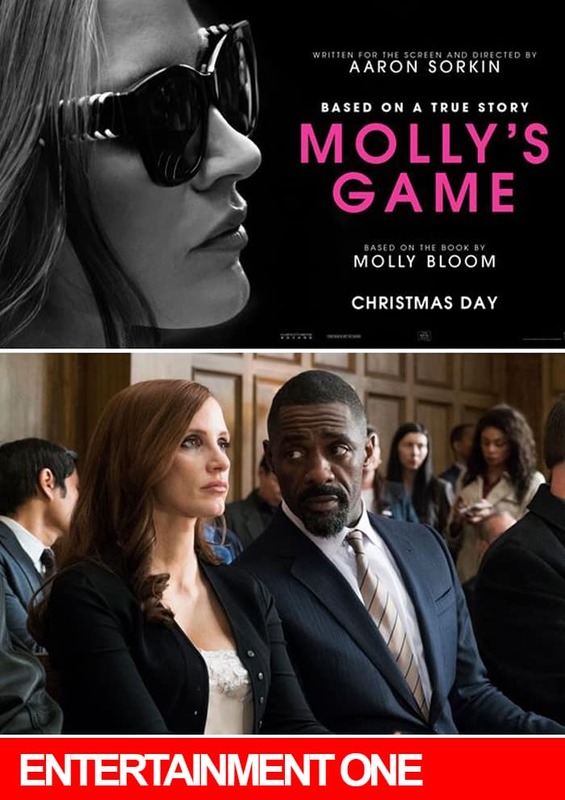 Opening in select theatres on December 25th, Molly’s Game is the true story of Molly Boom, a twenty-something woman who ran the most exclusive high-stakes poker game in the world before being arrested a decade later. Little did Molly know that in addition to movie stars and business moguls, her clients included the Russian mafia. We had the pleasure of seeing Molly’s Game at TIFF and LOVED it. Killer writing and directing aside (it also happen to be Aaron Sorkin’s directorial debut), it’s incredibly refreshing to see a motion pic featuring a strong female character who isn’t afraid to get her hands dirty. Brace yourself: Our Holiday Sparkle winner will score a PRIVATE screening of Molly’s Game for 10 at Entertainment One’s GORGEOUS screening room in Queen West this January. The value of this prize is $1,500!!! WATCH the trailer HERE. The ROM has it going on this holiday season! Christian Dior presented by Holt Renfrew offers us a magnificent look at Dior’s most iconic decade of designs. which went on to revive the Paris haute couture industry after the devastation of the Second World War. On the flip side, VIKINGS: The Exhibition, presented by Raymond James Ltd., explores the myths and stereotypes of a fascinating ancient culture, offering a rare glimpse at objects and artifacts rarely displayed outside of Scandinavia. Feeling WILD? 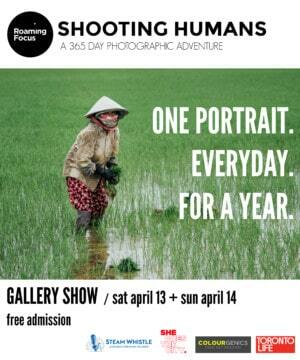 There’s something for you too! Wildlife Photographer of the Year features 100 stunning wildlife and landscape photographs from the world’s longest-running nature photography competition. 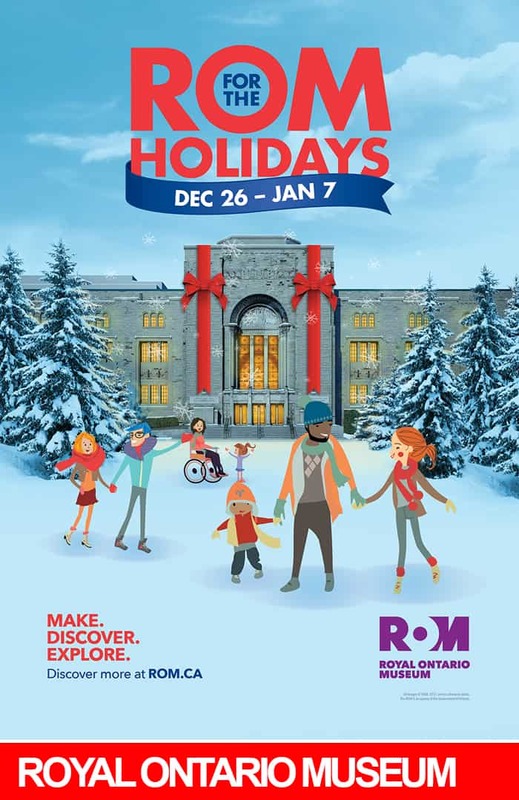 Bottom line – there’s LOTS to see and do at ROM for the Holidays – from special exhibitions to daily activities and live performances – between December 26th and January 7th. Contest winner will receive 4 Total ROM Experience tickets, which include admission to ALL the special exhibitions that will be on during ROM for the Holidays. www.rom.on.ca/holidays Ever since its re-launch earlier this year, Maltesers has been on a mission to bring more joy and spontaneity to everyday life. The #HaveABall campaign is all about creating care-free moments to combat the stresses of adulting – whether it’s taking a moment to be goofy at home or at the office. Want in? 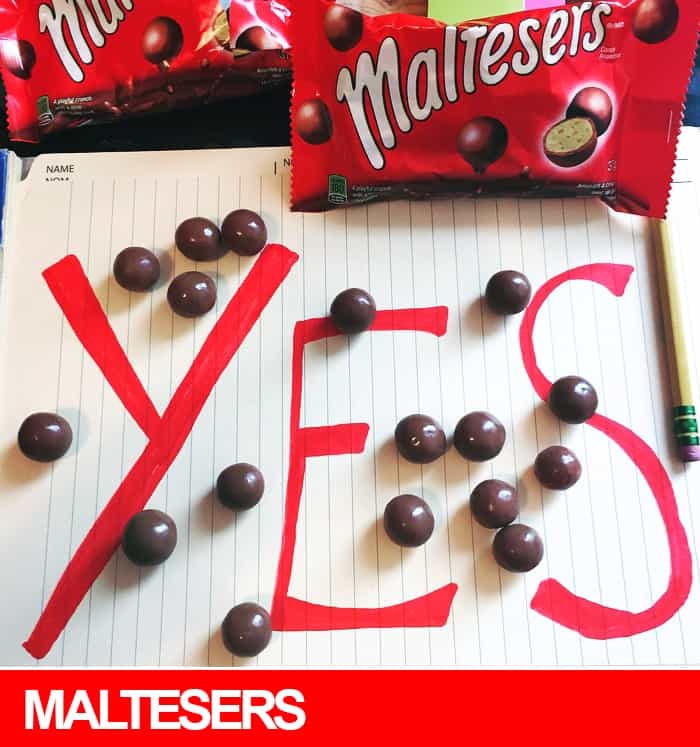 You can take part in all the fun challenges by following @MaltesersCanada, or you can even create your own! Aaaand, be sure to try Merryteasers this holiday season too. Same Malty honeycomb balls with light bubbles in milk chocolate we love, but in the shape of reindeer! Our winner will receive ALL the Maltesers and Merryteasers, 2 Santa hats, 2 Stockings, 2 pairs of holiday socks and 1 checkers board game to host your own Maltesers challenge. F-U-N! 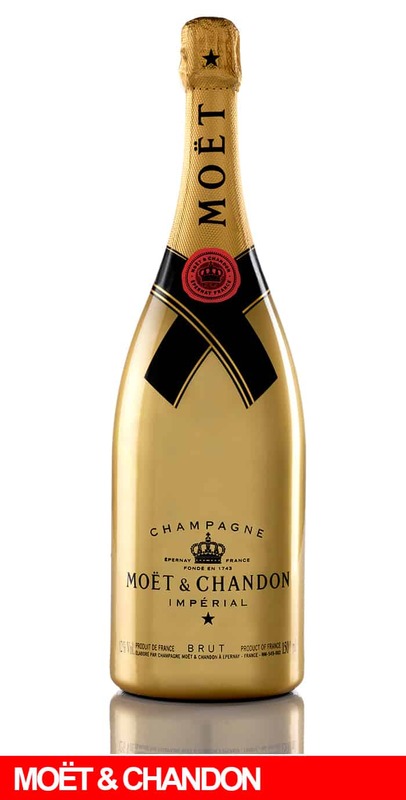 This holiday season, celebrate with the limited-edition Moët & Chandon Impérial Golden Sleeved bottle for bold and fabulous holiday entertaining. Associated with grandeur and glamour, this bottle of Moët Impérial – the world’s most beloved champagne – elevates every occasion. Our Holiday Sparkle winner will receive a Moët & Chandon Impérial Golden Sleeved bottle and a set of champagne glasses to celebrate and sip in style. www.lcbo/moet-chandon Have you heard? Sport Chek is reviving the Woods brand in Canada! The perfect combo of form and function, Woods offers a range of warm, cozy and cool layering pieces for city living and outdoor adventuring alike. With a rich history to boot, Woods was launched in 1885 in Ottawa Valley, and first served to outfit lumbermen with canvas supplies. 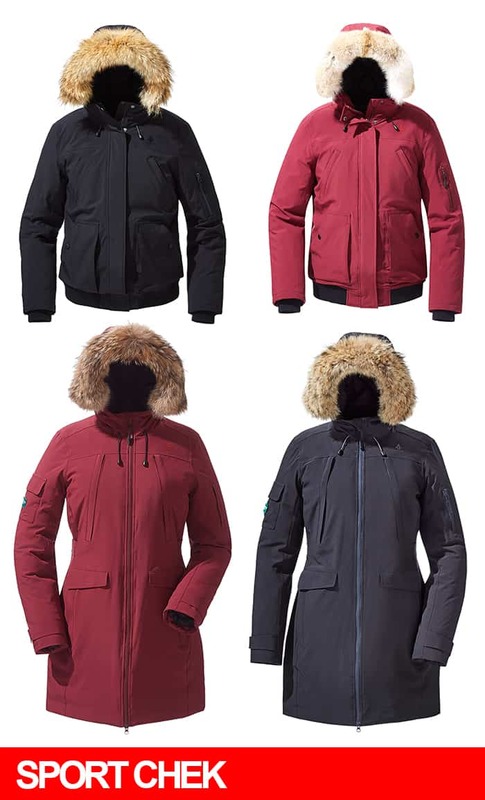 The brand then went on to outfit pioneers during the Klondike Gold Rush followed by the Canadian Arctic Expeditions of 1913-1918 with their iconic parkas, which are still available to this day. Ready to own a little piece of Canadian history? Our winner will receive a $100 Sport Chek gift card to put towards a Woods Apparel piece of her choice. One thing we all have in common ‘round here is a love for pasta, and when we get a craving, we turn to Barilla. It’s affordable, delicious and cooks al dente every time…just like magic! Some of us love it with butter and Parmesan, while others load ‘er up with seasonal veggies and a drizzle of olive oil. That’s kind of the best part, isn’t it? There’s no one way to have Barilla pasta; the options are endless and VERY TASTY. 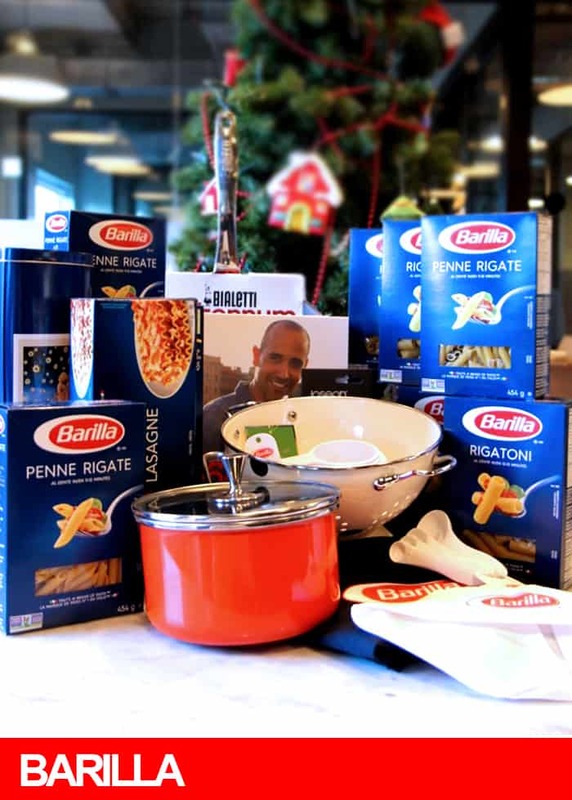 Winner will receive a Kate Spade saucepan, a Kate Spade colander, a variety of Barilla pasta, an assortment of Barilla measuring spoons, cups, pasta tins and David Rocco’s latest cookbook. For all things pasta – including a plethora of recipes and serving ideas – check out www.barilla.ca.